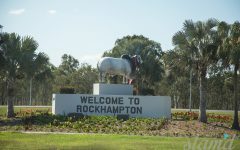 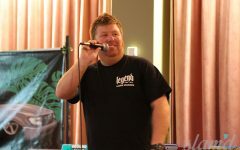 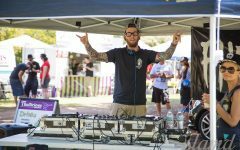 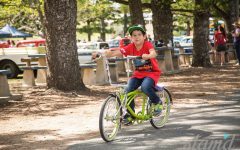 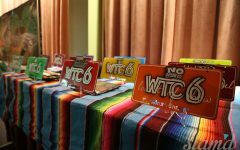 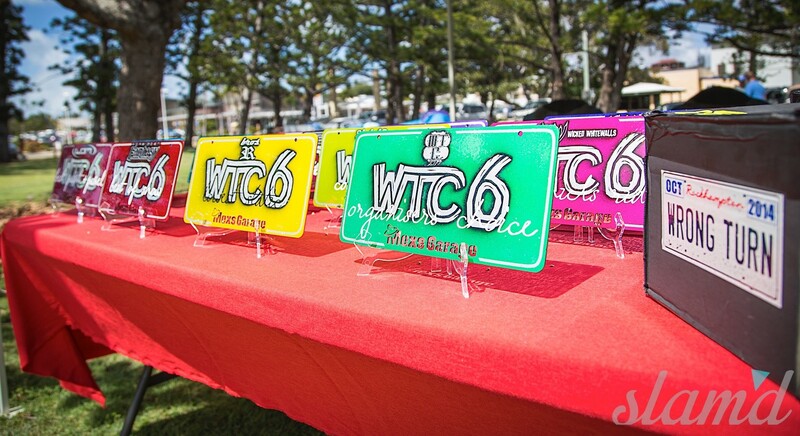 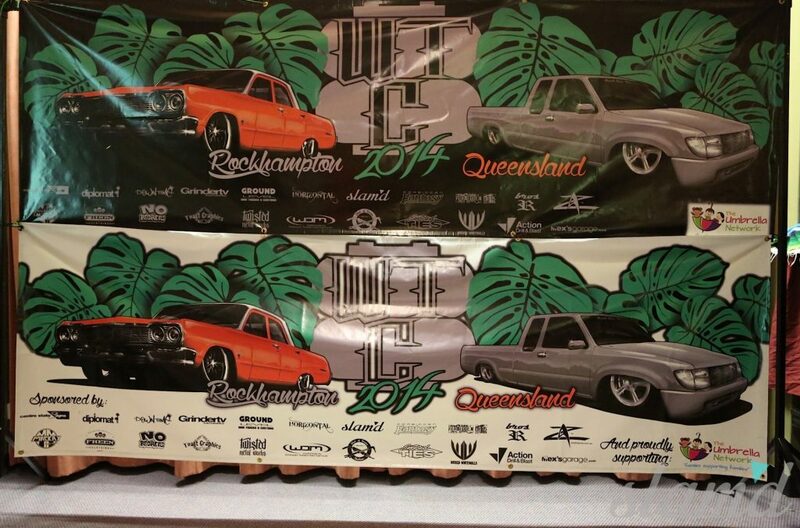 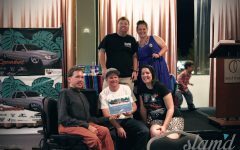 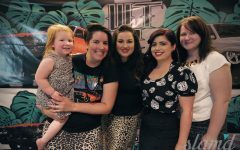 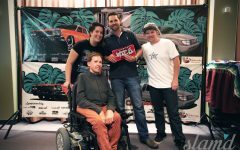 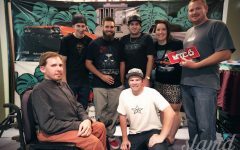 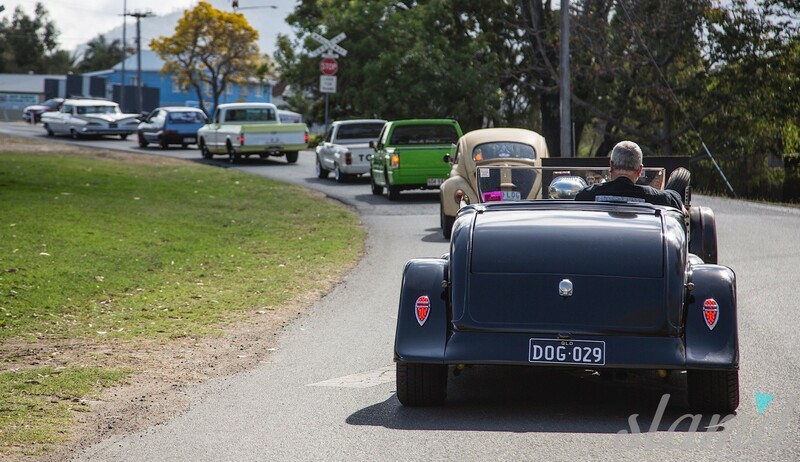 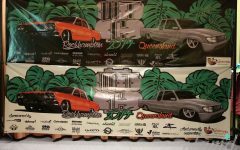 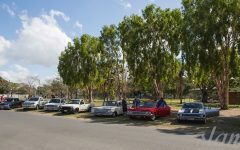 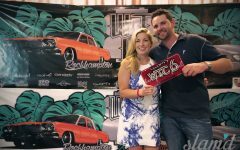 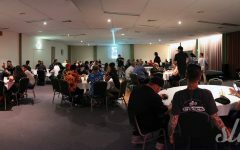 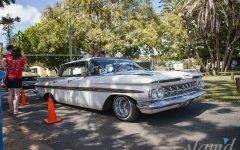 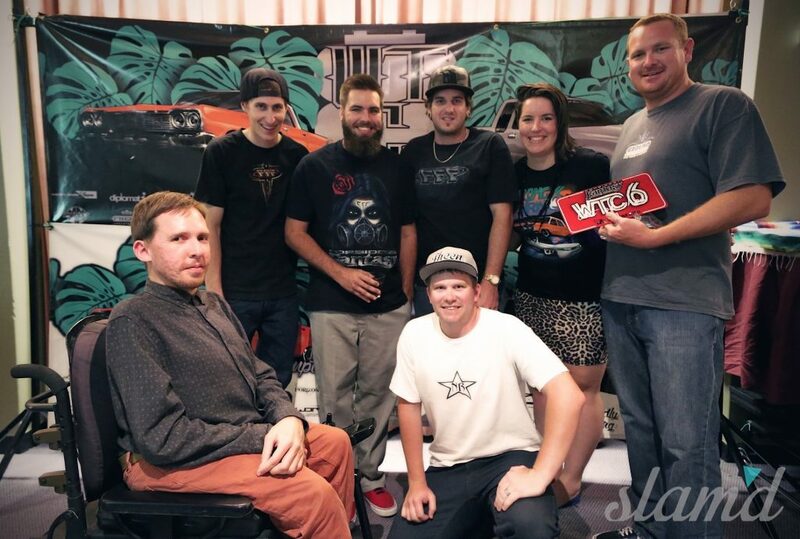 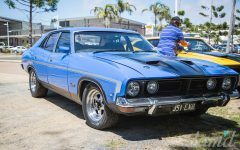 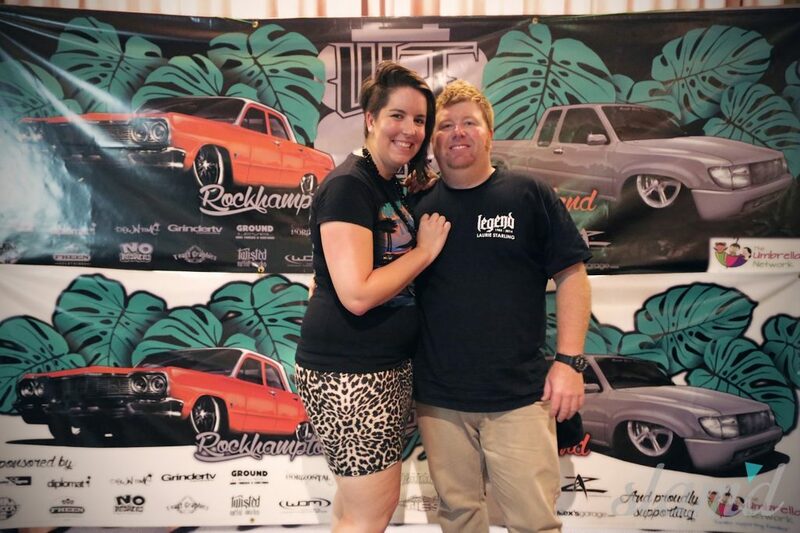 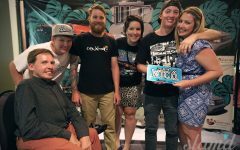 Excited and slightly surprised that people had even heard about the little Queensland cruise, the WTC crew set about making it happen again, this time as an annual in their home town of Rockhampton. 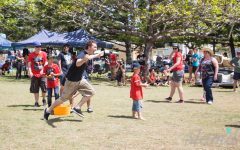 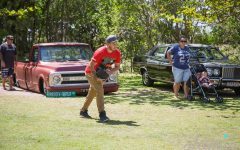 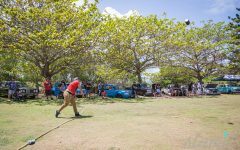 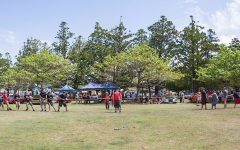 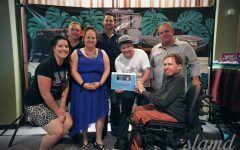 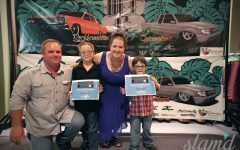 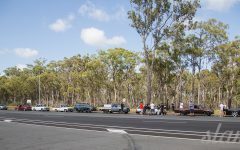 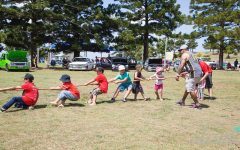 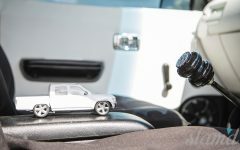 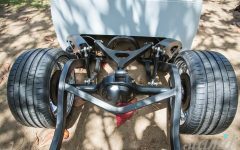 The goal was to provide a truck show experience right in the middle of Queensland for those local to the north and others that were down to travel from the central and south coast. 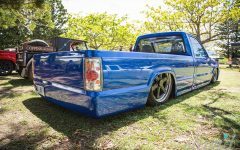 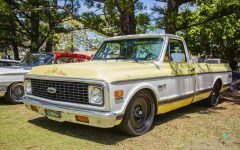 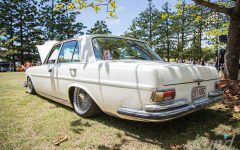 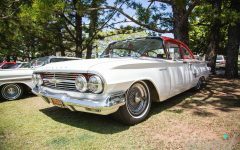 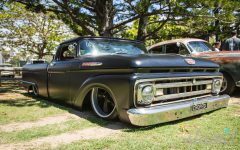 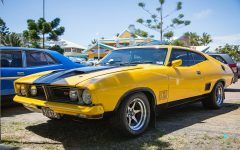 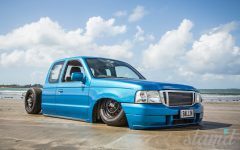 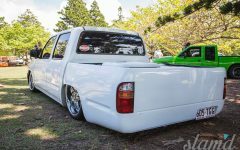 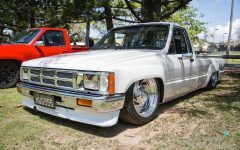 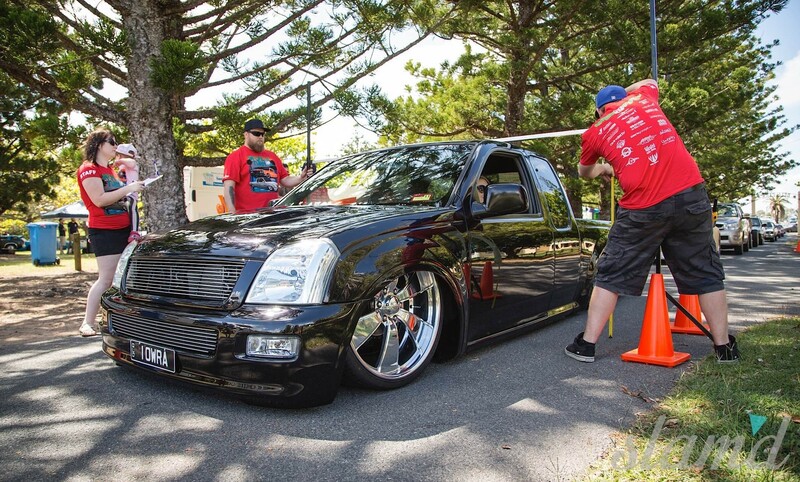 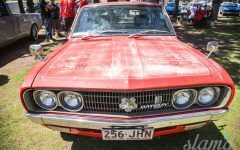 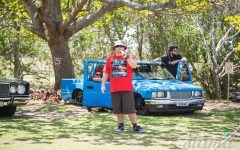 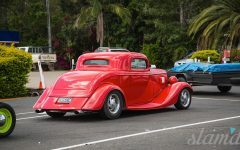 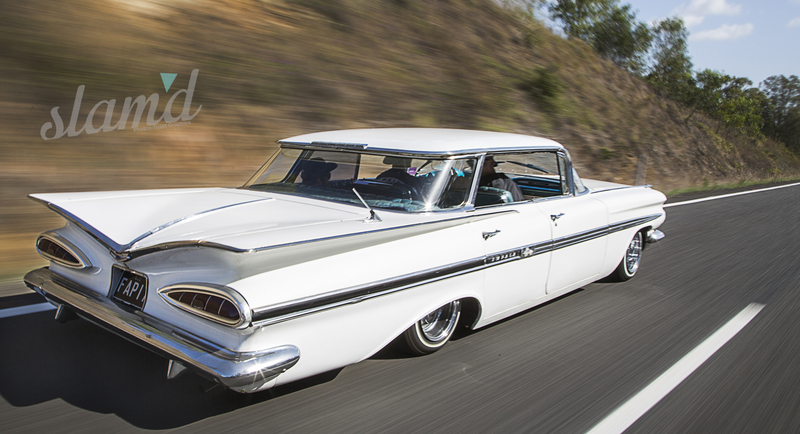 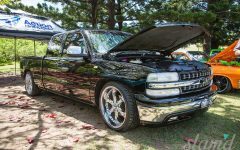 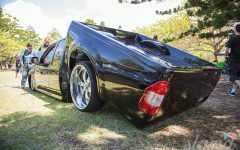 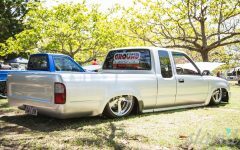 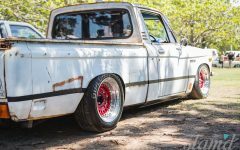 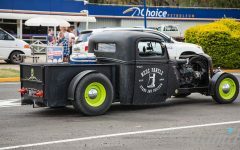 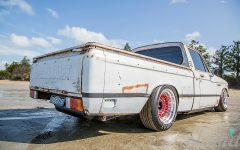 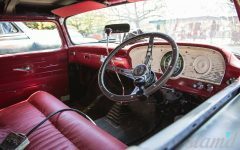 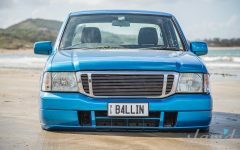 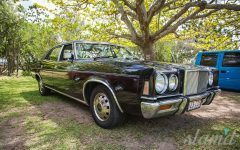 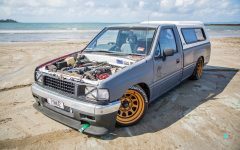 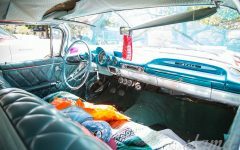 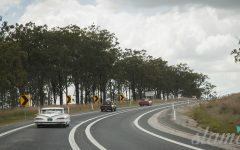 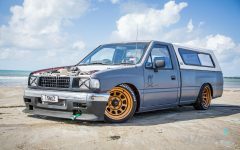 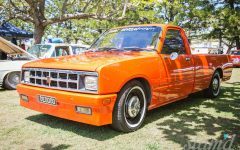 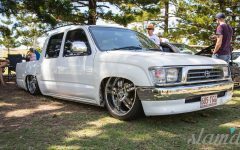 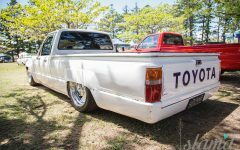 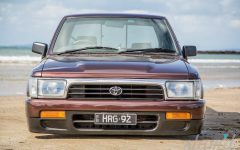 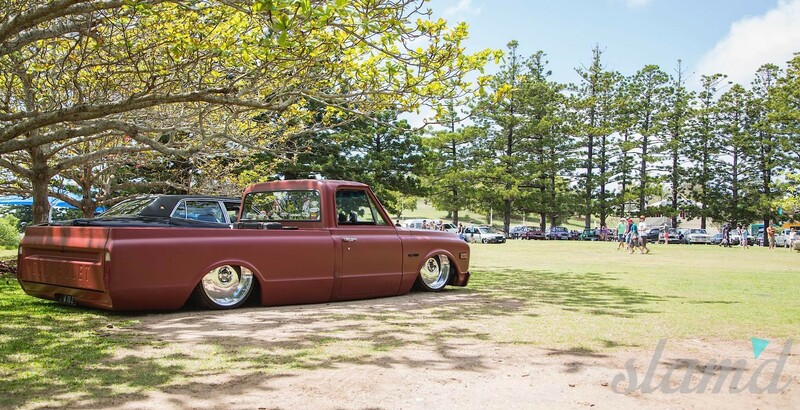 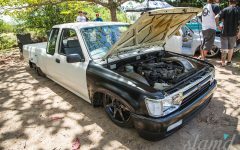 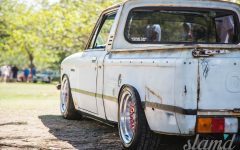 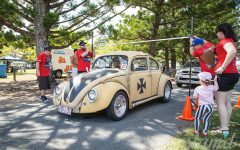 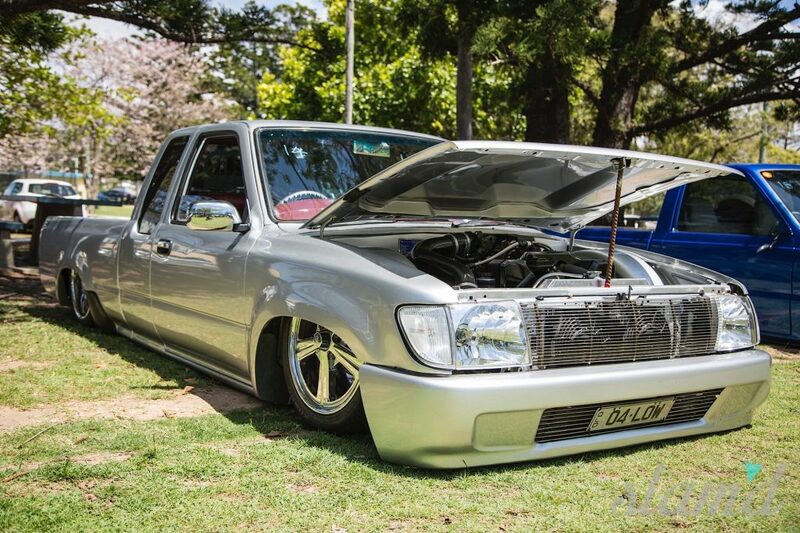 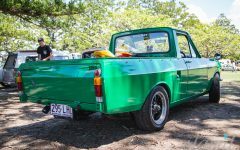 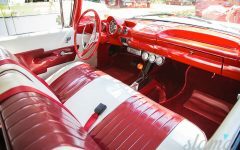 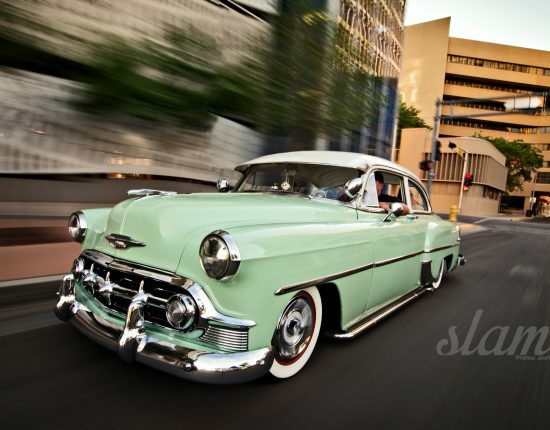 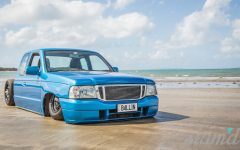 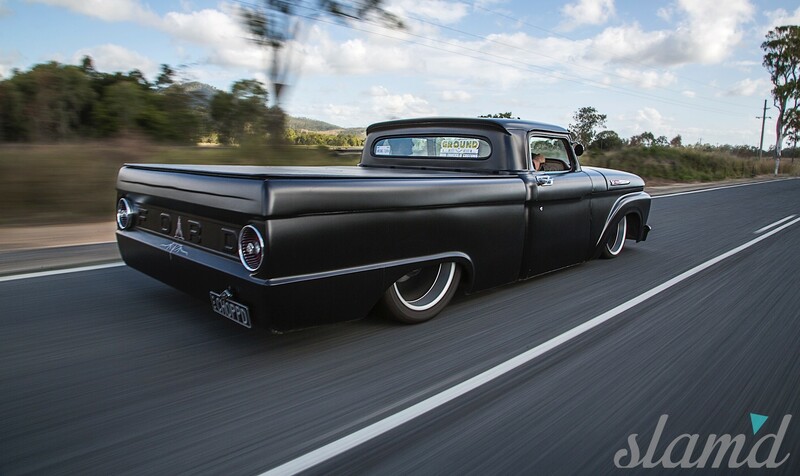 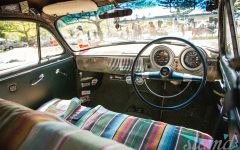 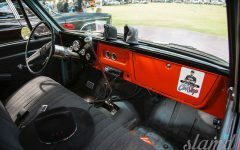 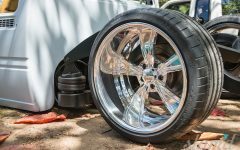 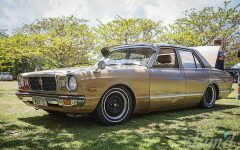 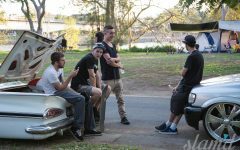 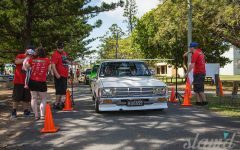 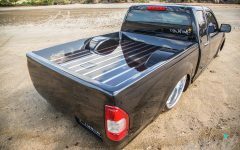 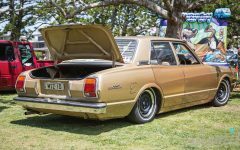 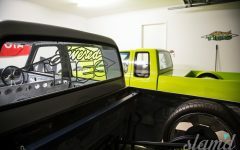 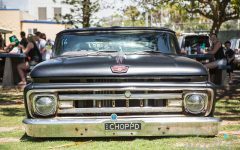 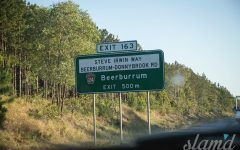 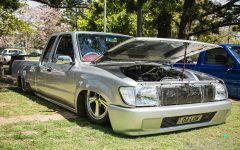 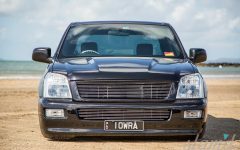 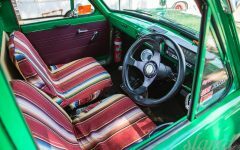 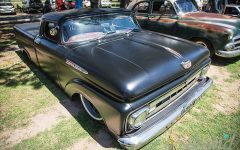 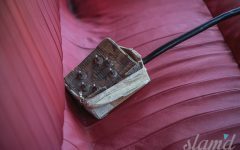 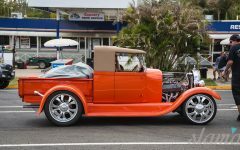 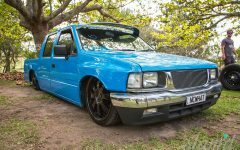 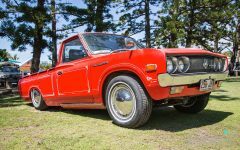 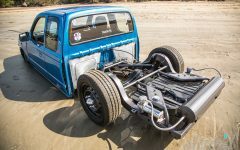 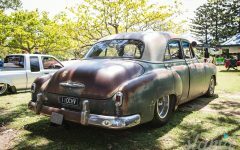 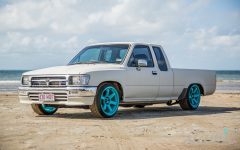 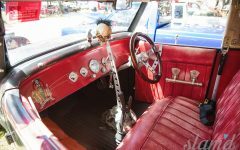 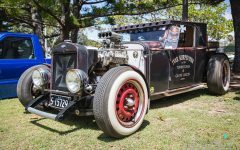 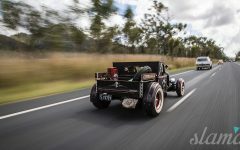 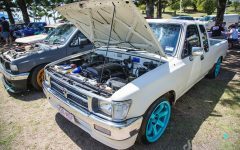 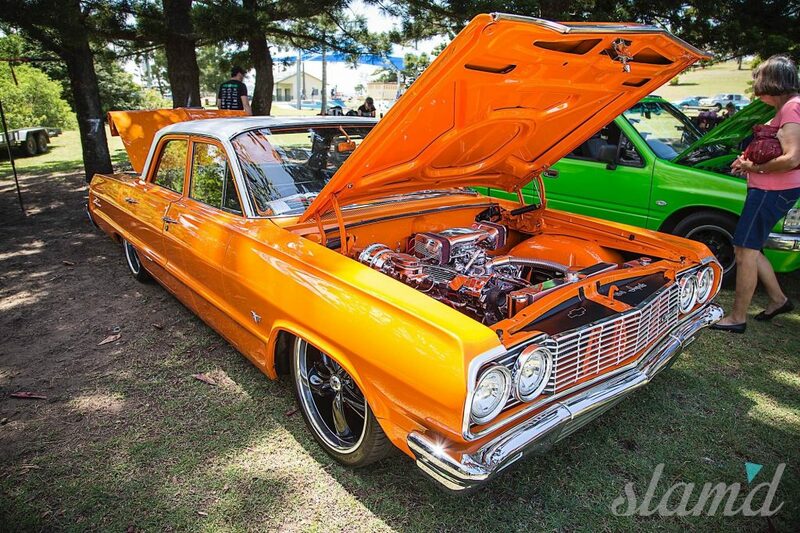 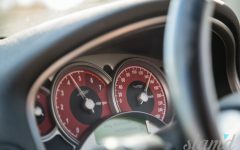 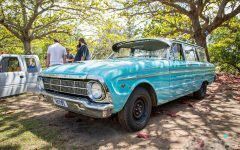 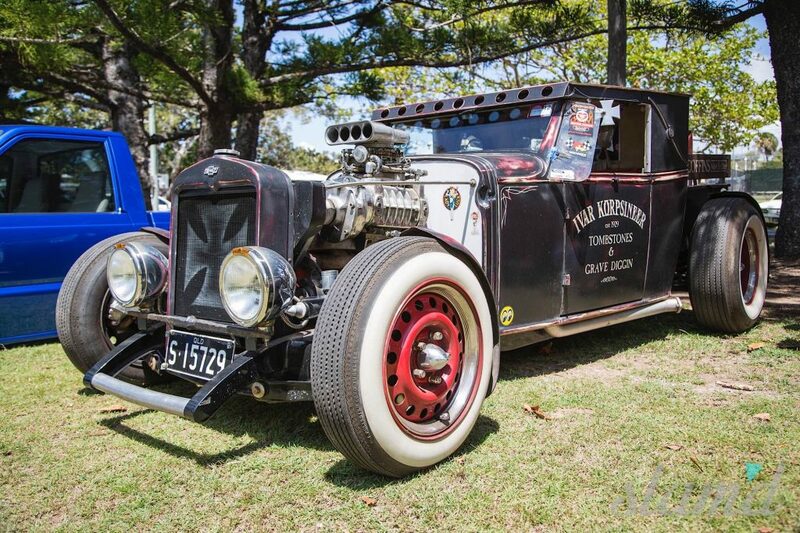 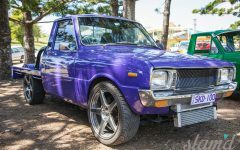 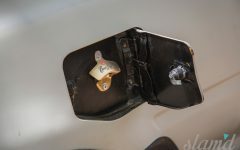 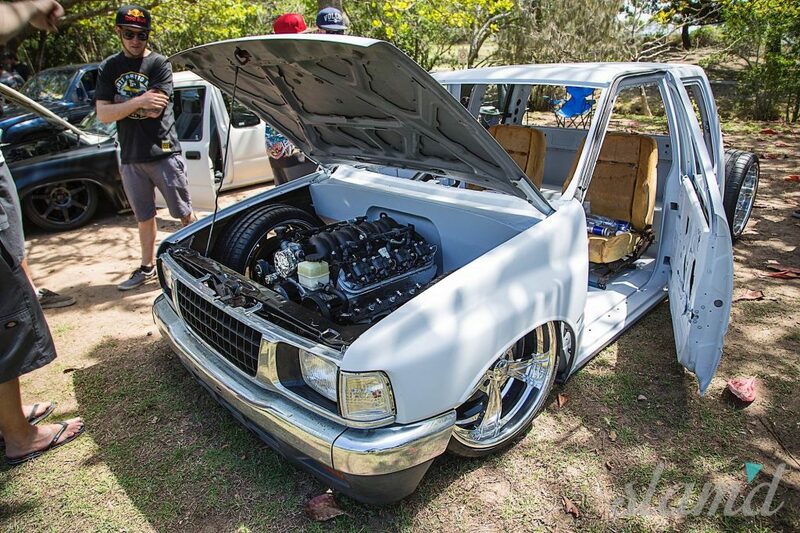 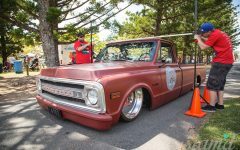 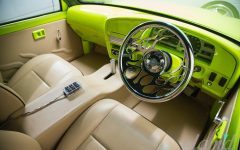 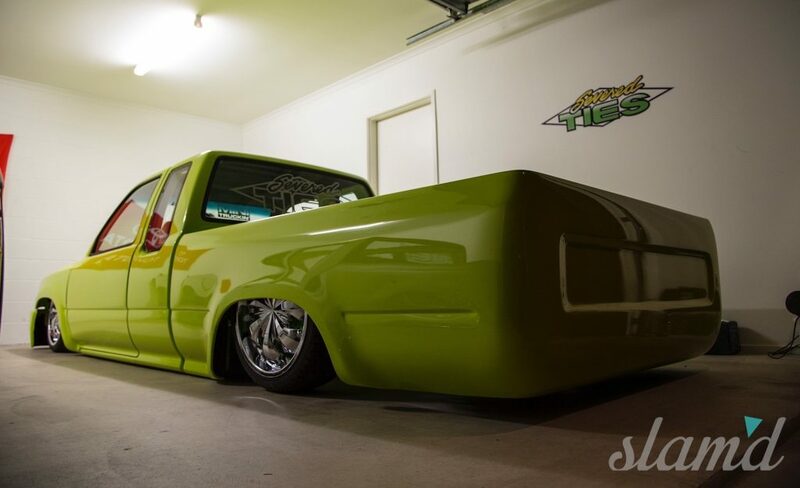 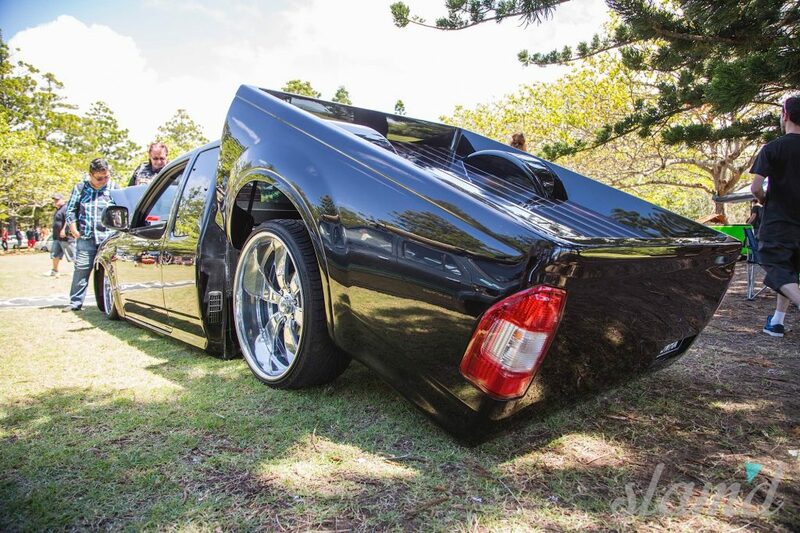 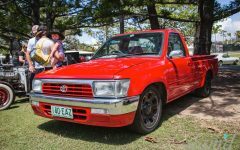 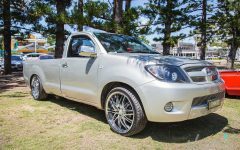 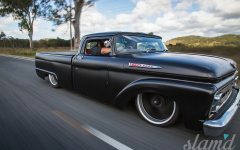 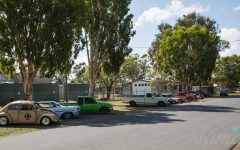 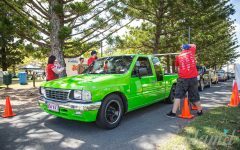 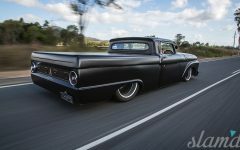 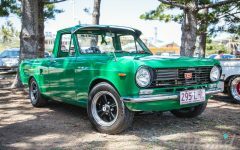 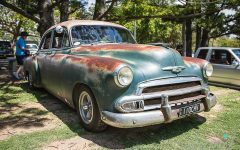 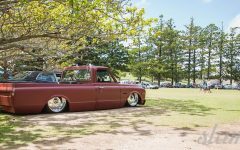 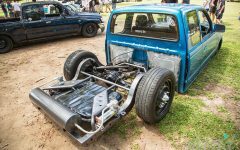 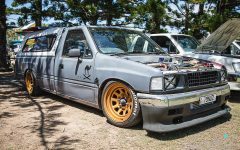 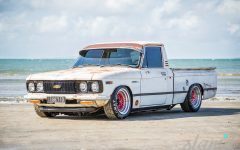 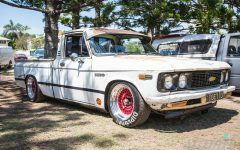 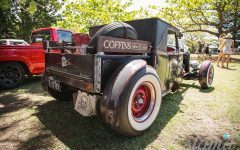 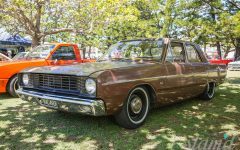 Since most truck and custom enthusiasts from the north usually have to drive at least 6 to 8 hours one-way to get to a show, most of which are held in the New South Wales on the Central coast or even further south. 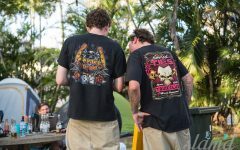 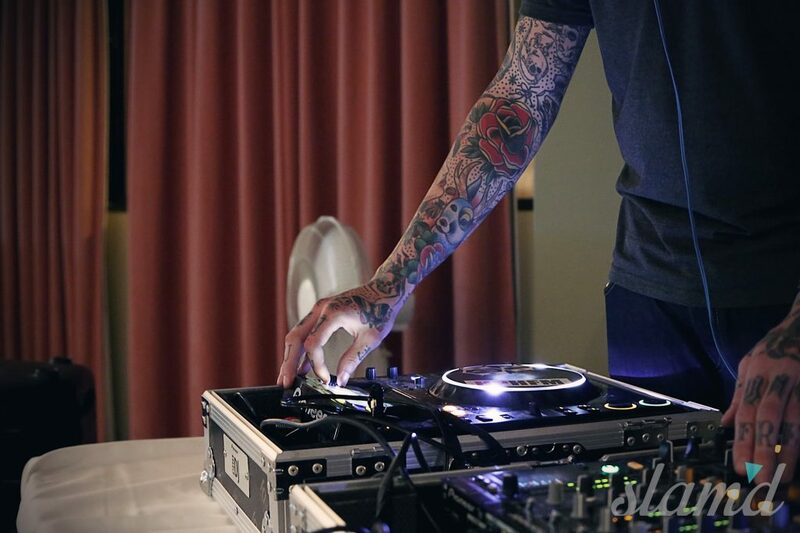 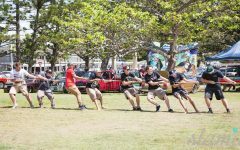 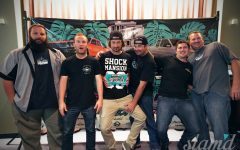 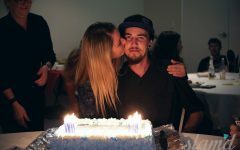 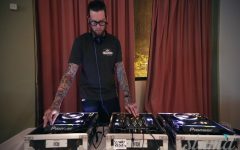 So the Wrong Turn Cruise team set out to throw one hell of an annual bash, with the unofficial mantra as “bigger and better than last year,” a philosophy which they have acted out every year since. 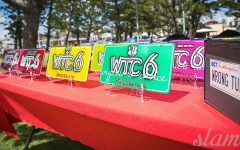 Now in its sixth year and still going strong keeping their motto of “bigger and better” intact, Wrong Turn is starting to feel like a real institution. 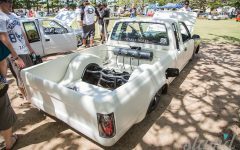 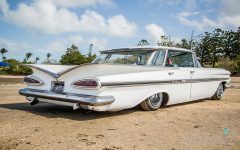 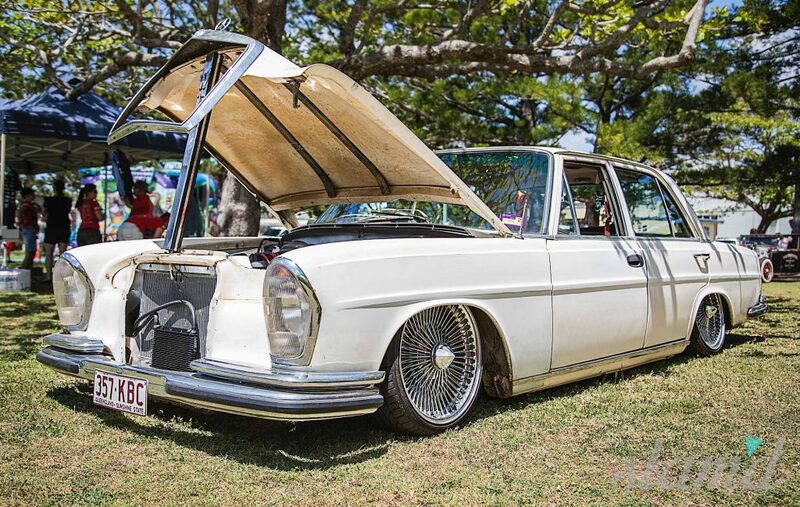 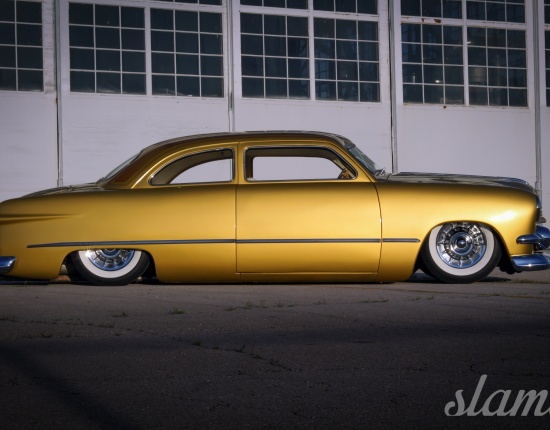 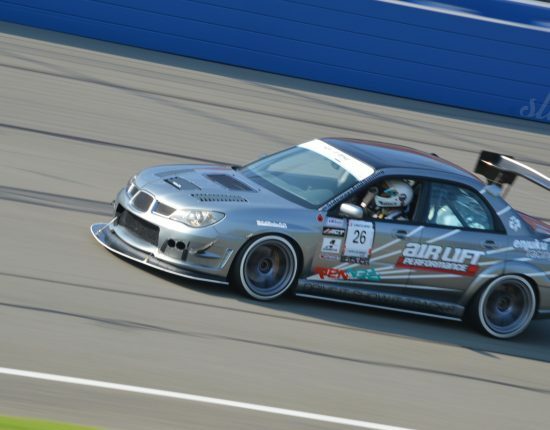 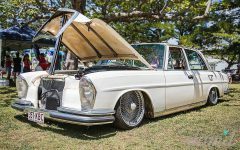 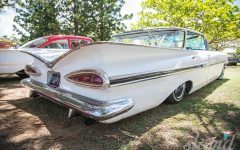 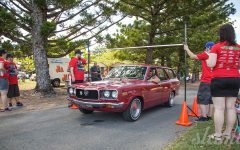 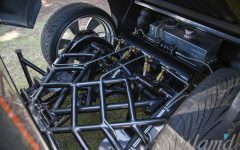 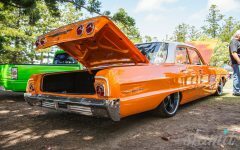 It has the same vibe and the same dedicated core of attendees who roll into town every year with tents, beers and the latest evolution of their respective builds. 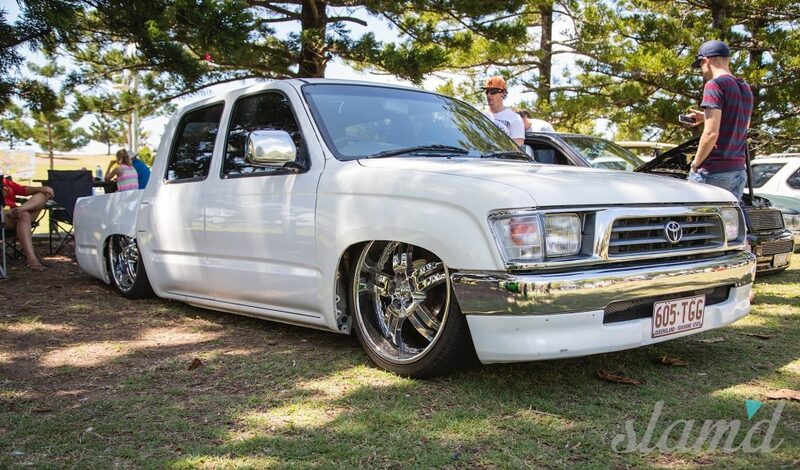 If Aussie minitruckin is an extended family, then to us the Wrong Turn crew feels like immediate family. 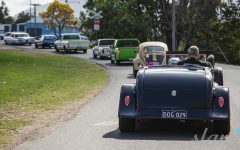 Still a small show, even by Australian standards, it is the quality of people and the machines they bring, often driving them halfway up the eastern seaboard to attend, that is truly nothing short of amazing. 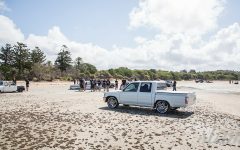 Wrong Turn 6 went off without a hitch, more bags and body drops, more amazed/inspired/confused public attendees and more of that unique Queensland vibe than ever before (think instant t-shirt tans and some of the hottest builds in the scene layed out on the beach). 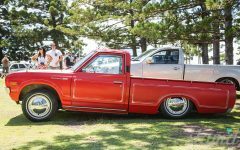 With each year passing, this unique little show evolves whilst staying true to its humble beginnings. 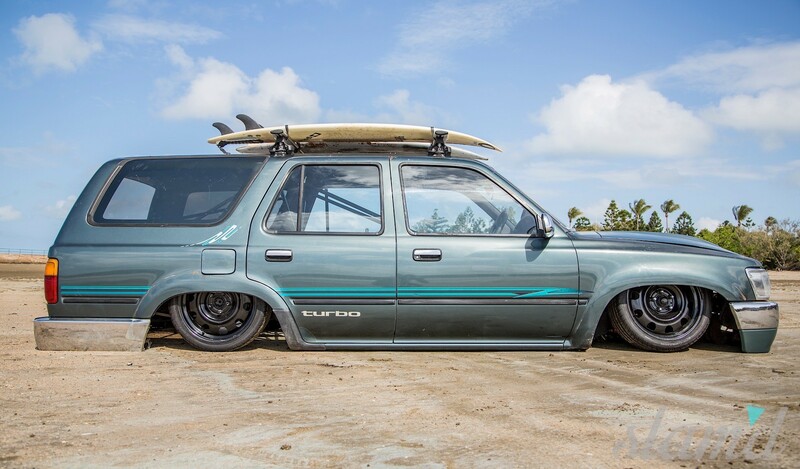 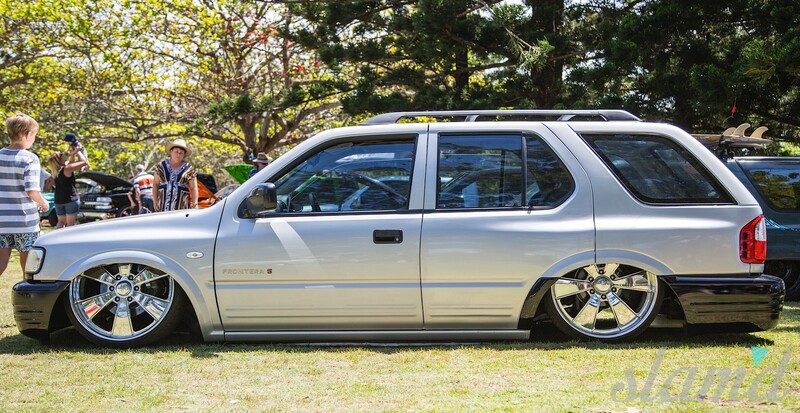 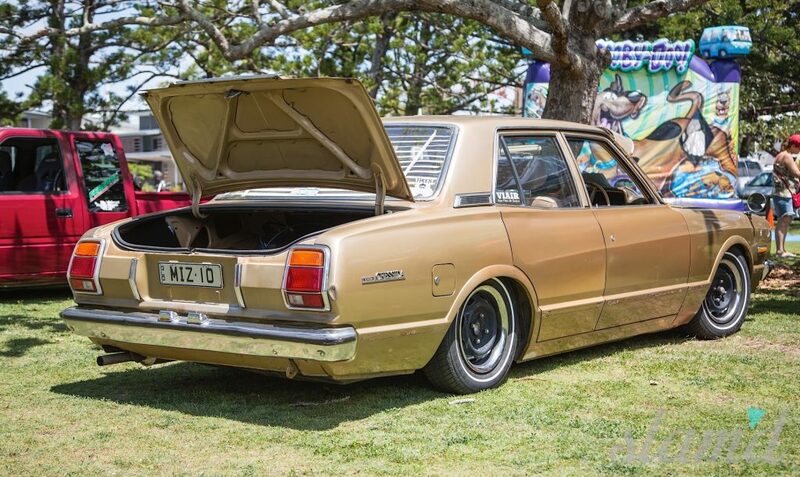 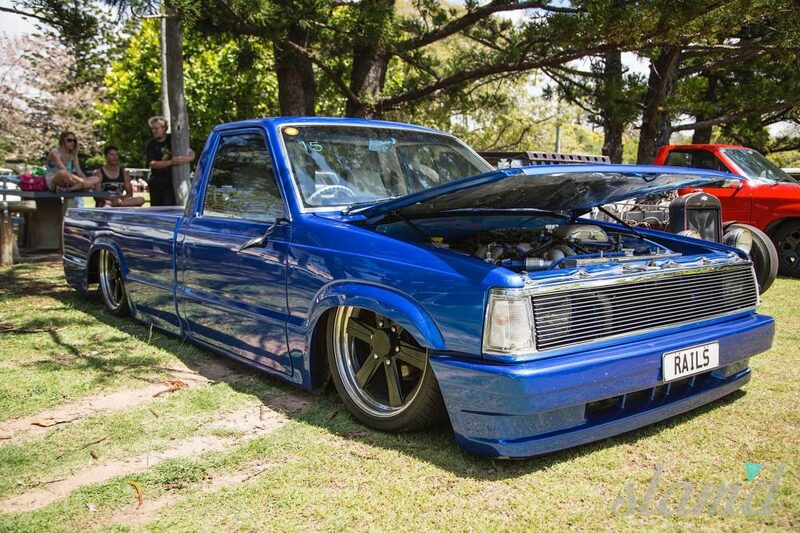 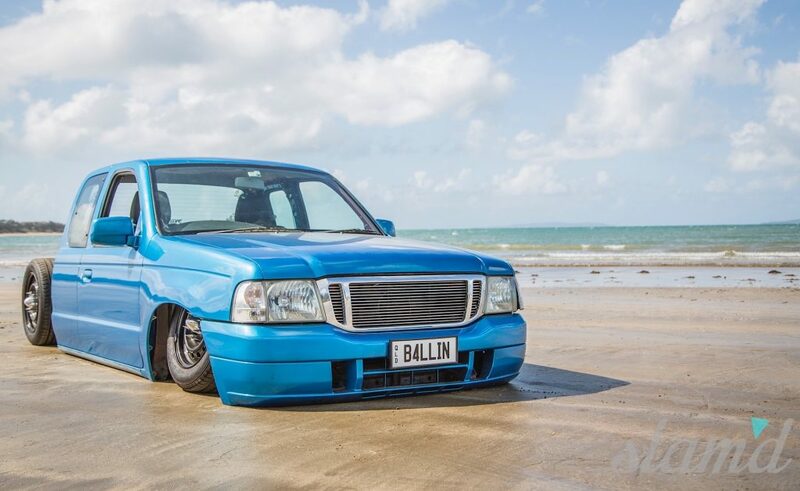 Ask anyone who’s been and they’ll tell you there’s nothing else like it on the Aussie minitruckin’ calendar. 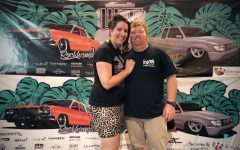 The end of the show comes along that next morning for the drive back home, leaving and remembering the great times with great people, the amazing quality of cars that leaves everyone inspired to keep building and going home to finish their next crazy mod on current projects and start the countdown to Wrong Turn 2015. 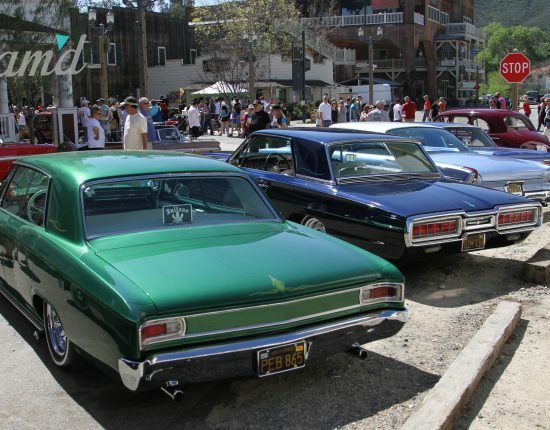 We’ll definitely see you there!